Our world goes entirely too fast, with childhood now an overscheduled succession of years, with many children involved in too many "enriching" activities, with children overtaxed by schools seeking high student scores, or with well-meaning parents driven to find success for their children. 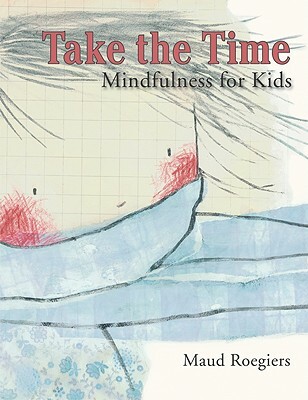 Take the Time encourages children and parents to find space in their lives to slow down and become deliberate with their day-to-day actions and thoughts. Both parent and child can learn to "experience the experience" rather than rushing from one thing to another. With gentle rhythms and soothing imagery, kids may be guided toward self-awareness and mindfulness. And when any old day feels topsy-turvy, mindfulness tools may help your child calm down and feel better.